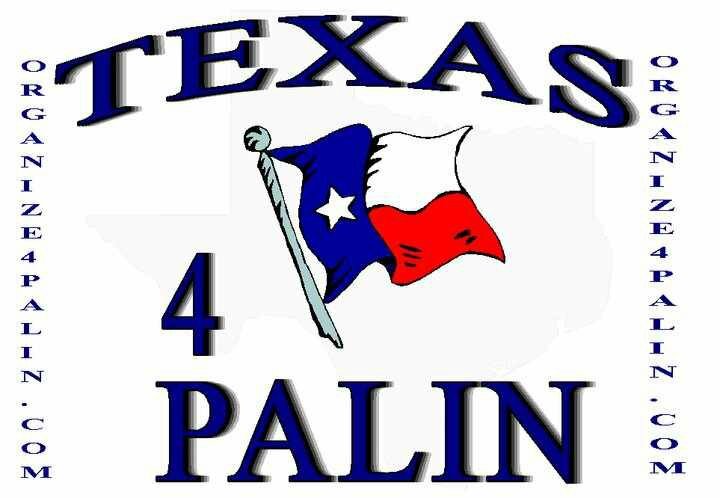 This entry was posted on Wednesday, August 10th, 2011 at 20:47 and is filed under Politics, Sarah Palin, Tea Party. I totally support you and your group as you head for Iowa to give Sarah your support. God bless you and I hope to see your group on FOX News!! Awesome message, I actually count on messages from you.